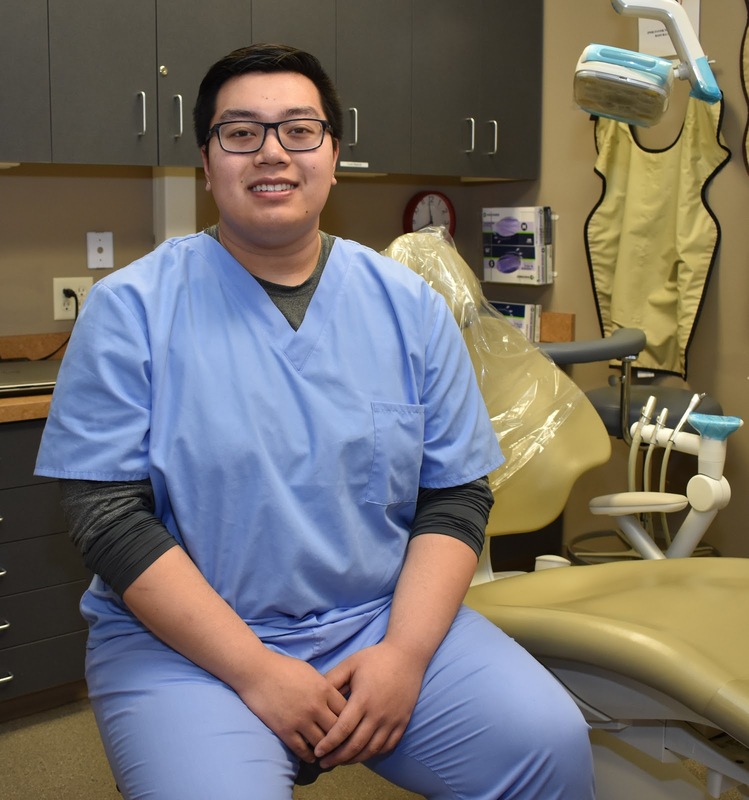 SIOUX CENTER – Sung-Ju Kim always has had an interest in how the human body works and wanted to go into a career in the medical field. had an interest in working in a medical field. He just didn’t know which field. Therefore, when the opportunity to serve as a dental assistant at Promise Community Health Center in Sioux Center presented itself, he said it was “an easy decision” for him to go that direction. Sung-Ju grew up much of his childhood in Minneapolis and graduated from Sheldon High School in 2013. He then went on to Iowa State University, where he earned a bachelor’s degree in biology in 2017. With his new role at Promise, he’s now working within his field of study. Sung-Ju has been impressed by the health center. Sung-Ju Kim lives in Sheldon. He loves to play the guitar and drums and to make music. He has been interested in cars since he was young and tries to find time to work on his car projects even with his busy schedule. 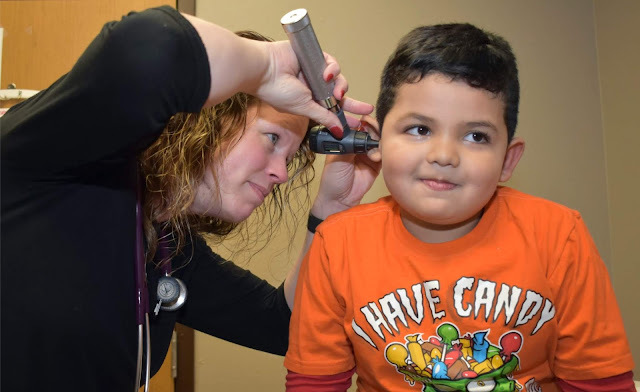 SIOUX CENTER – Jodi Utech brings many years of billing experience to Promise Community Health Center in Sioux Center. She also hopes to bring her positive attitude. 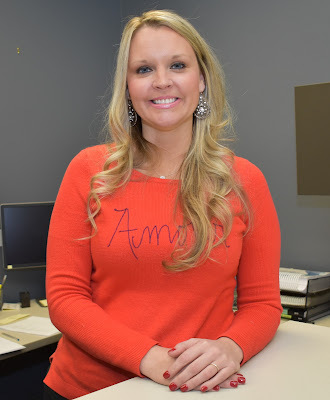 Jodi has assumed her role as the billing specialist at Promise. Jodi grew up in Sioux City and graduated from West High School. She worked for six and a half years, May 2007-December 2013, as a certified pharmacy technician for Thrifty White Drug in Denison. She then served four years until December as a billing specialist and administrative assistant for Crawford County Home Health, Hospice and Public Health in Denison. Her family then moved to northwest Iowa when her husband became the chief of police in Hawarden. Jodi now is happy to be at Promise, where she will have a similar role as to what she had before. She will process and post daily patient encounters and related information, process insurance payments and claims, and review billing procedures and recommend any changes, among many other duties. Jodi Utech and her husband, Corey, live in Hawarden. They have two sons, Kelan, 11, and Eastyn, 6. She enjoys keeping busy with the various sports that her boys are in. Her family’s favorite time of the year is summer when they go boating and to the pool as often as they can.